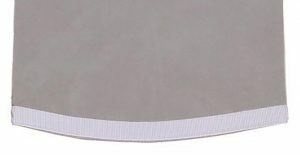 Classic Personalized Gifts offers 64″ Round Card Table Covers in 8 colors, soft and naturally textured providing the appearance and feel of top quality suede, with the option for a custom monogram. Select options below and click on Add to Cart. 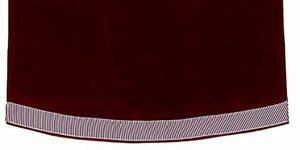 Our card table covers are soft and naturally textured, providing the look and feel of top quality suede at a fraction of the cost. Trimmed in no-shrink grosgrain ribbon. Made in the USA and is machine washable and machine dry. 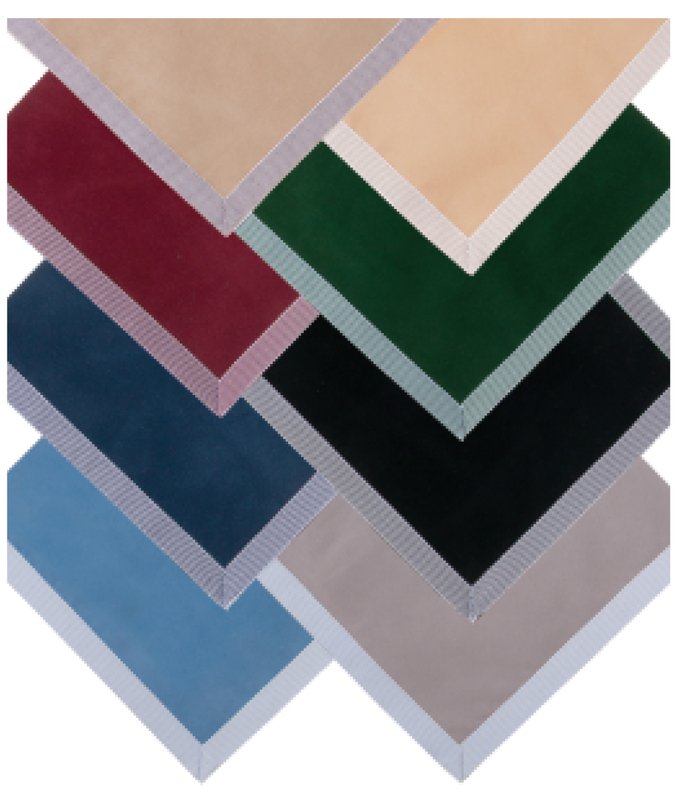 Our card table covers are made from suede-like fabric made in the USA. The fabric is then cut and sewn in the USA by skilled American workers. 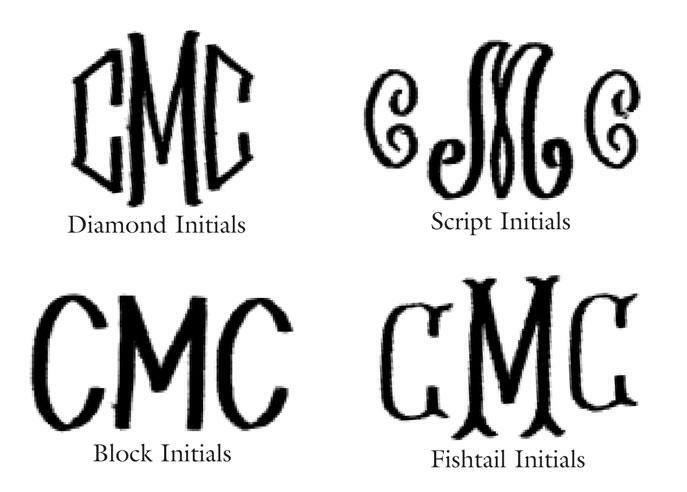 Optional three letter monogram in white thread provides stylish personalization. Provide initials in the order you want them to show on the card table cover. We offer six (6) standard sizes, however custom sizing is available should your table require more personalization. 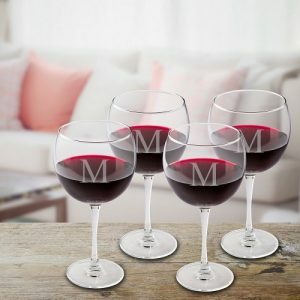 Email us anytime at bill@classicpersonalizedgifts.com or call us at 727-432-4842 for assistance in determining the best size for your needs and related cost.